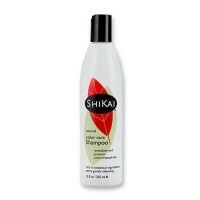 Nourishing, effective and aroma therapeutic, to leave your locks luminous and your spirits uplifted. 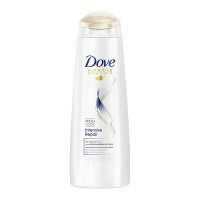 It is the final step for luxurious locks that stay under your control. 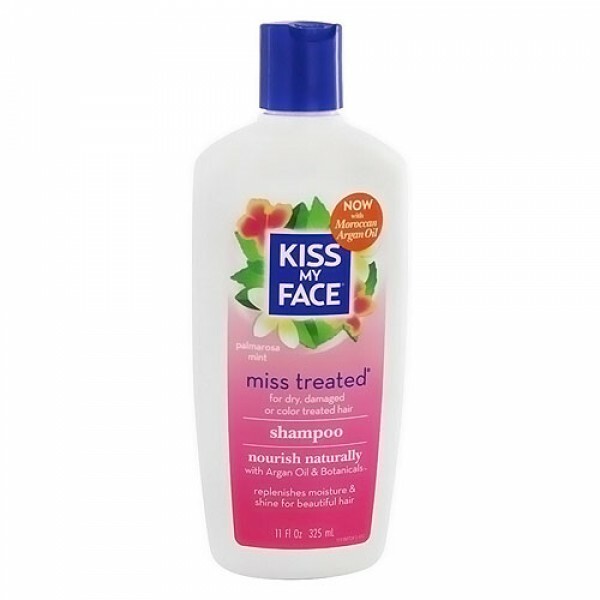 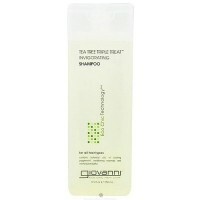 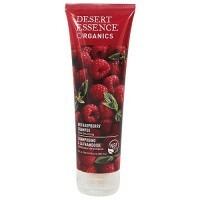 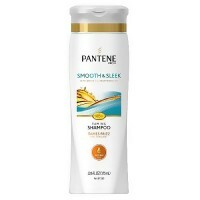 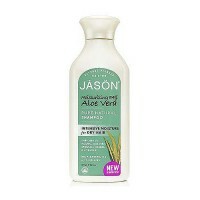 Contains natural vitamins that nourish your hair and scalp cleanly, without buildup. 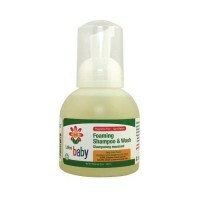 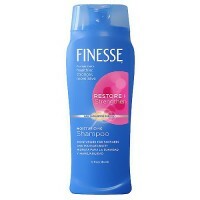 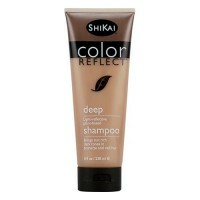 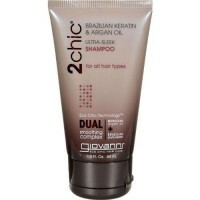 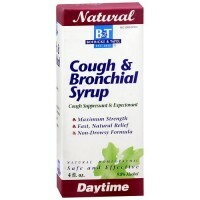 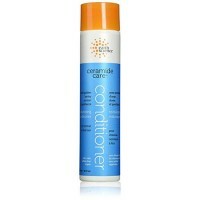 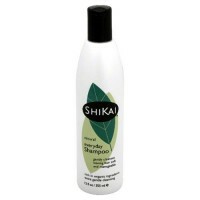 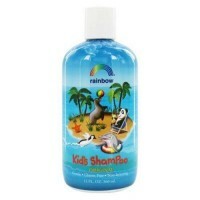 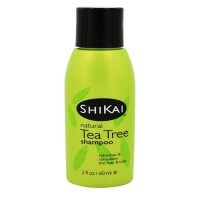 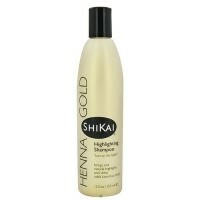 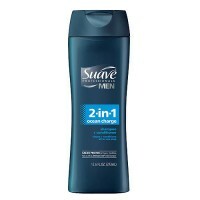 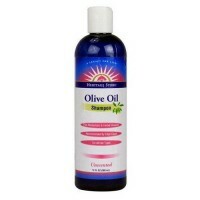 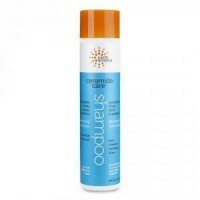 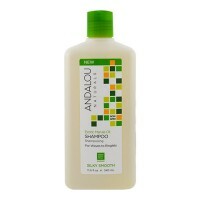 It provides effective control and hair nourishment all in one. Aqua, urtica dioca (nettles leaf extract), calendula officinalis (marigold flower extract), chamomilla recutita (chamomile flower extract), hyaluronic acid, sodium hydroxymethylglycinate, yeast extract, panthenol, tocopherol (vitamin E), citrus grandis (grapefruit extract). 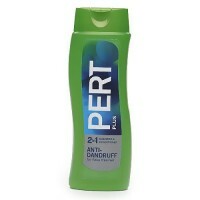 Place a little in palm and run through hair, style.